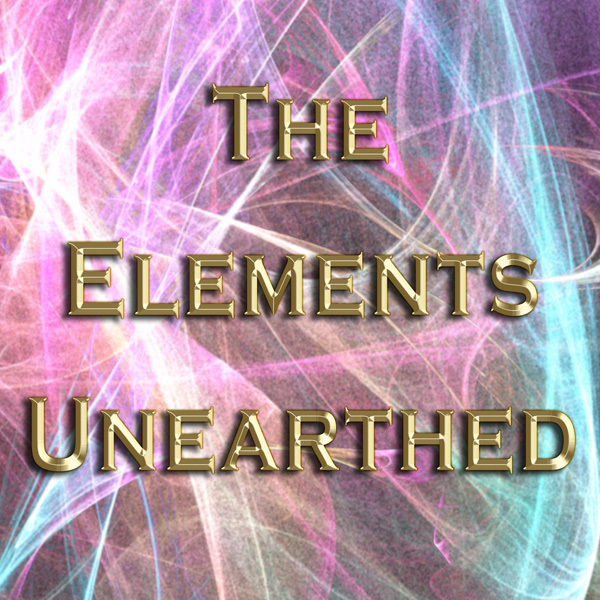 Welcome to The Elements Unearthed! The Elements Unearthed: Our Discovery and Usage of the Chemical Elements is a project developed by David V. Black and his students at Mountainland Applied Technology College (MATC) in Orem, Utah. Our objective is to document the history, sources, uses, mining, refining, and hazards of the chemical elements and important industrial materials. Teams of students are visiting mine sites, refineries, chemical manufacturing plants, museums, and artisan workshops to interview scientists, engineers, historians, and other experts and to tour and videotape the sites. The video interviews, photos, and background research are being compiled into audio and video podcasts and written PDF files that will be posted at this Blog and made available on YouTube, the Apple iTunes Store, and other podcast aggregate sites. These podcast episodes will be a step in the right direction to preserve the history of mining and chemical refining; to provide accurate information about how chemicals are made and used (including safety precautions to observe); to encourage students to pursue careers in science, technology, engineering, and mathematics (STEM); and to ensure that the general public is well informed on vital issues such as resource depletion and environmental degradation in order to make sound decisions in the future. We intend that students, teachers, and the public will make free use of these podcast episodes. We hope to add you, our audience, as collaborators on this project. We need your help to test and critique the podcast episodes and provide us with feedback on what we’ve done right and what we still need to improve. We will provide a downloadable PDF evaluation form that you can fill out and return to us, as well as post comments on this Blog. We also hope that you will consider forming a team in your own community to document how the elements are used there. We are working on grant applications in the hope of securing funding to turn this into a national project, with teams from all states documenting the history and uses of the elements. In future posts, we will talk about who we are, what our goals are in detail, our rationale for creating this project, and our intended timeline for completion as well as how you can help out and get involved. We will also display podcast episodes that our student teams have already created and report our ongoing progress for new episodes. As they are complete, these episodes will be posted here for your feedback before they are uploaded to the broader aggregate sites. Please feel free to post comments related to this project including any questions you may have. If you wish to contact me directly, please e-mail me at: dblack@mlatc.edu. You can also snail-mail me at: David V. Black, Mountainland Applied Technology College, 987 South Geneva Rd., Orem, UT 84058. I have attached a PDF version of our Feedback Questionnaire at the bottom of this post, which you can download, fill out, and return to us at the address above. We look forward to collaborating with you!